Manchester United fans are set to witness the second coming of Paul Pogba against Southampton tomorrow night as Jose Mourinho admits the midfielder is “ready to play”, although those watching shouldn’t expect a “super performance” as the player is still working on his fitness post Euro 2016. Pogba was suspended for United’s first fixture of the season – the 3-1 victory over Bournemouth at Dean Court – following his world record transfer from Juventus and the United faithful cannot wait to see the box to box midfielder in the middle of the park. Pogba has never started a game for United, having only made seven appearances since his debut against Leeds United in the League Cup back in 2011. 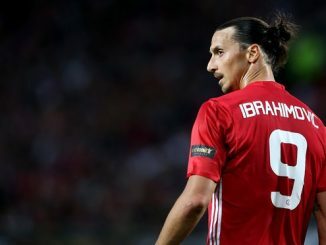 The Manchester United boss was speaking at his press conference, where he discussed Pogba, the need for noise from the home crowd and the news that Zlatan Ibrahimovic will be at the club for two seasons. He was quick to welcome the addition of Pogba to the playing squad for the visit of Southampton, however stressed that the watching world should not expect a “super performance” from the ex-Juventus man. “Look, we played with some players against Leicester with less training than Paul. We had guys coming back from the Euro and holidays, one week of training and they play against Leicester, not in the top of their game, not ready for 90 minutes, but they played and they performed and it was a good way for them to accelerate their process because in this moment they are in that building up process of their form. United lost 1-0 at home to Southampton last season, in what was one of the worst games of the whole season. 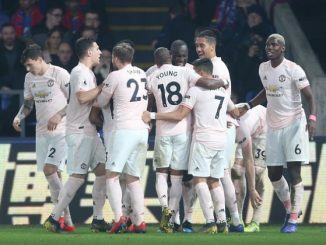 Mourinho will be looking to overturn a run of two 1-0 defeats on the trot against Claude Puel’s men, who were of course managed by Ronald Koeman at the time, – the only two times the club have beaten Manchester United at home in the Premier League. 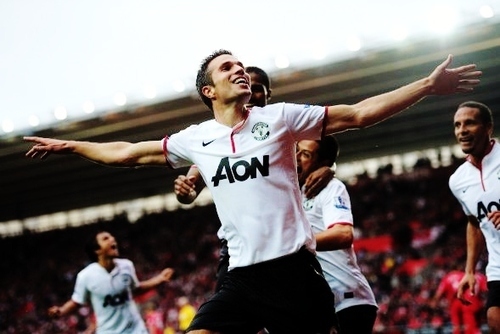 You have to go back to January 1988 for the last time Southampton beat, a 2-0 win, United at home in the league.